With the four-part Artists Flight series, American Masters explores the lives of iconic visual artists Eva Hesse, Elizabeth Murray, Andrew Wyeth and Jean-Michel Basquiat. 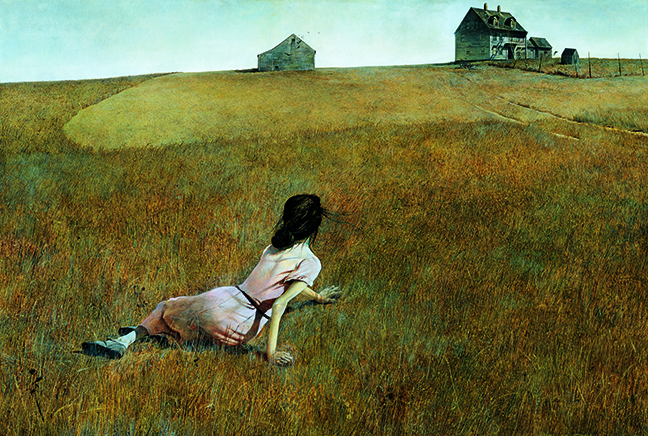 Wyeth tells the story of one of America’s most popular, but least understood, artists – Andrew Wyeth. Son of the famous illustrator N.C. Wyeth, Andrew had his first exhibition at age 20, and his painting “Christina’s World” was acquired by the Museum of Modern Art in 1948. While Wyeth’s exhibitions routinely broke attendance records, art world critics continually assaulted his work. Detailing the stunning drawings and powerful portraits he created in Chadds Ford, Pa., and on the coast of Cushing, Maine, Wyeth explores his inspirations, including neighbor Christina Olsen and his hidden muse, the German model Helga Testorf, who he painted secretly for 15 years. Through unprecedented access to Wyeth’s family members, including sons Jamie and Nicholas Wyeth, and never-before-seen archival materials from the family’s personal collection and hundreds of Wyeth’s studies, drawings and paintings, American Masters presents the most complete portrait of the artist yet — bearing witness to a legacy just at the moment it is evolving. 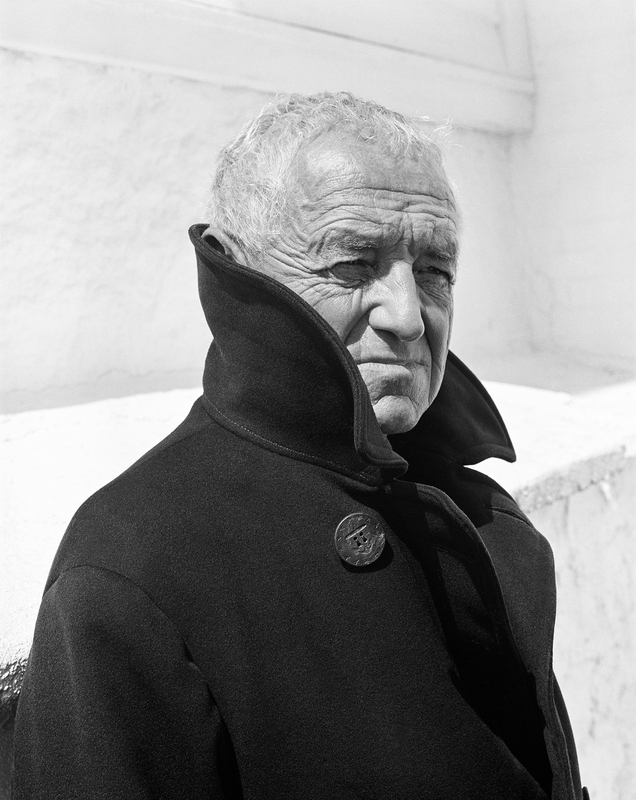 American Masters: Wyeth is a production of glennfilms and FreshFly in association with THIRTEEN’s American Masters. Glenn Holsten is director. Chayne Gregg is producer. Funding is provided by Joanna McNeil Trust, the Wyncote Foundation, Michael & Helen Schaffer Foundation, the Haverford Trust Company, and The Leslie and Roslyn Goldstein Foundation. Major support for American Masters is provided by AARP. Additional support provided by the Corporation for Public Broadcasting, Rosalind P. Walter, The Philip and Janice Levin Foundation, Ellen and James S. Marcus, Vital Projects Fund, Cheryl and Philip Milstein Family, the Blanche and Irving Laurie Foundation, Lillian Goldman Programming Endowment, Judith and Burton Resnick, The André and Elizabeth Kertész Foundation and public television viewers. 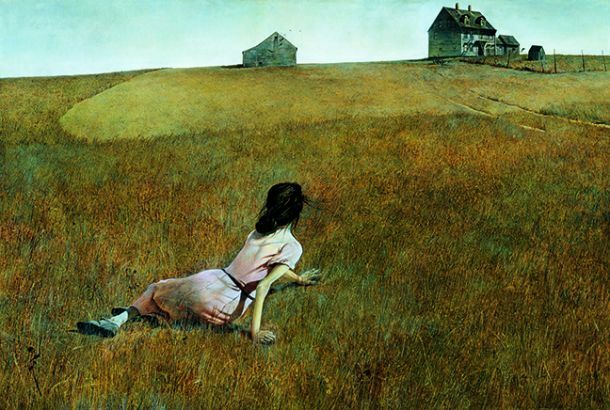 See more art work by Andrew Wyeth.